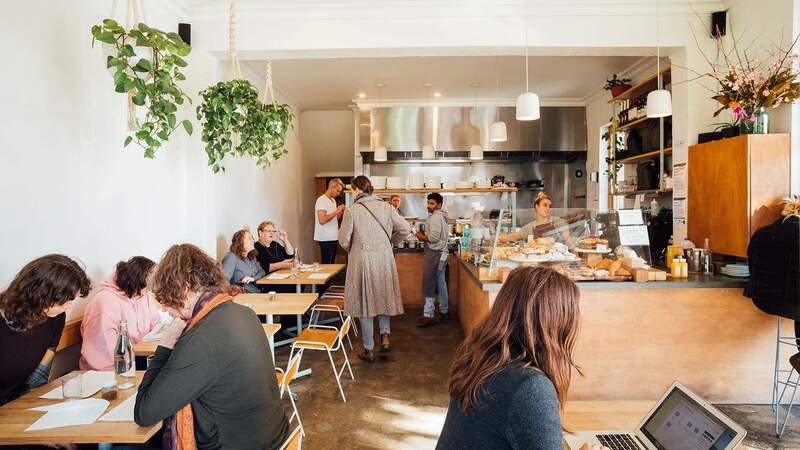 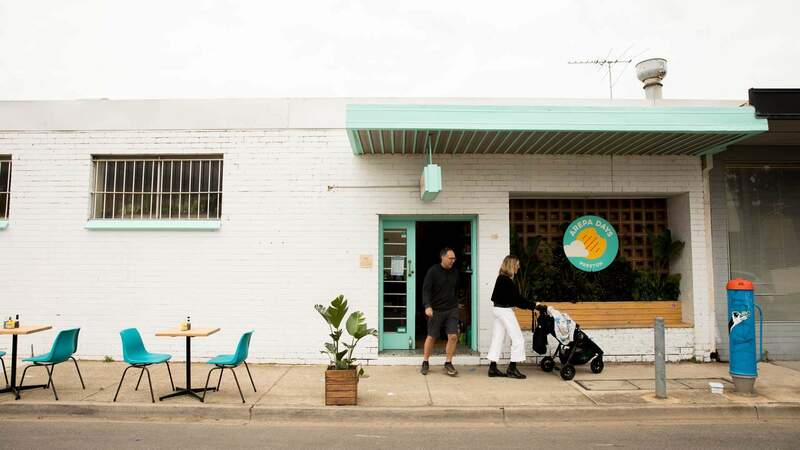 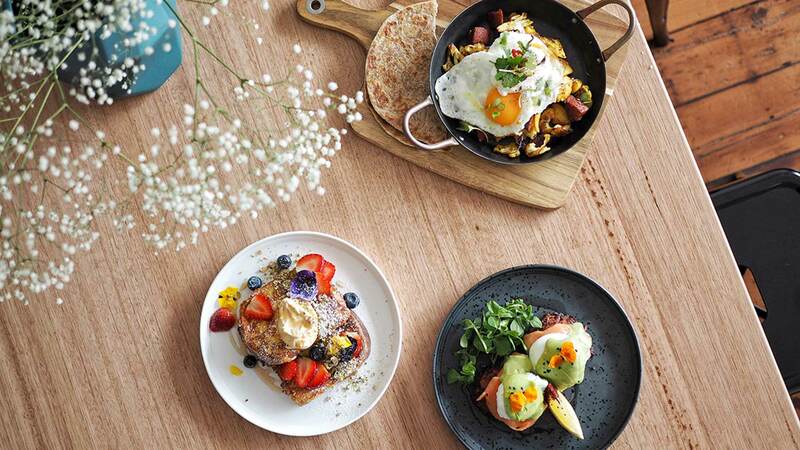 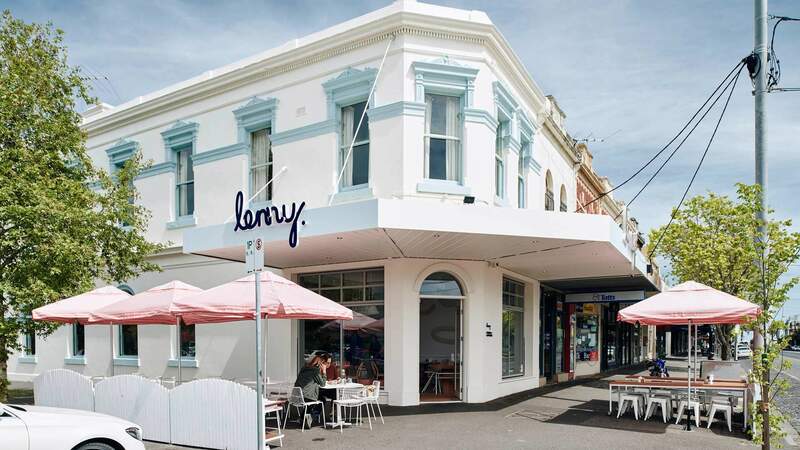 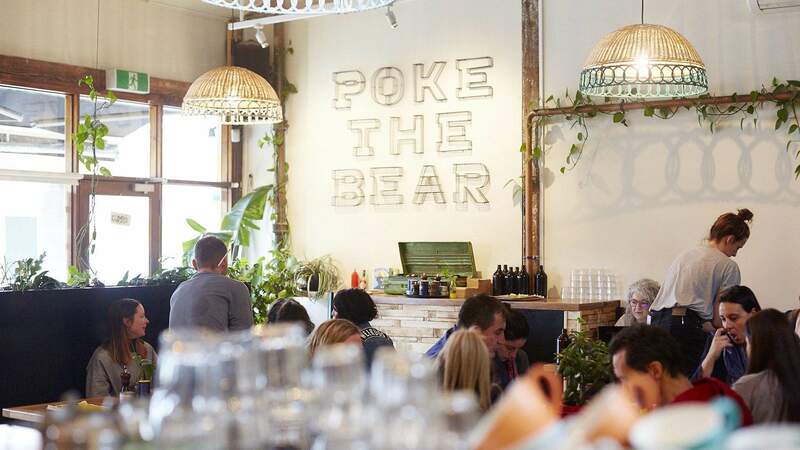 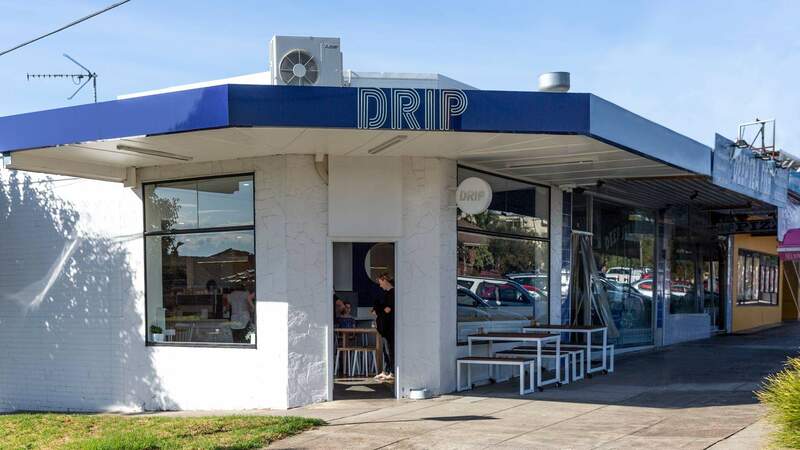 This Northcote cafe is heavy on the breakfast puns and poke bowls. 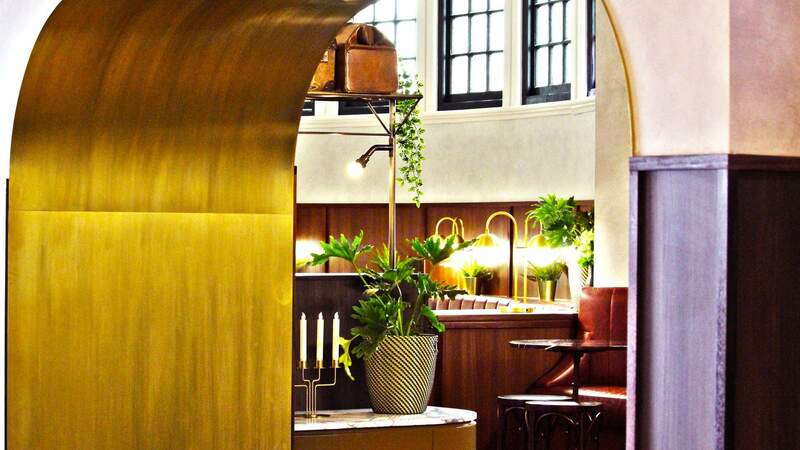 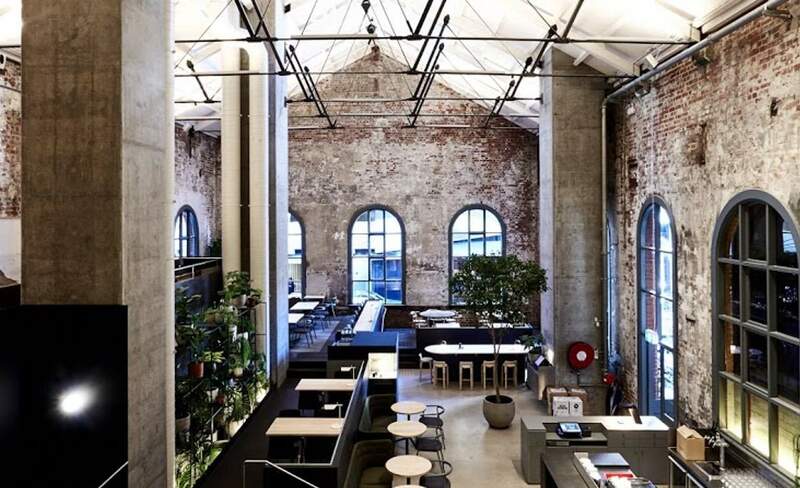 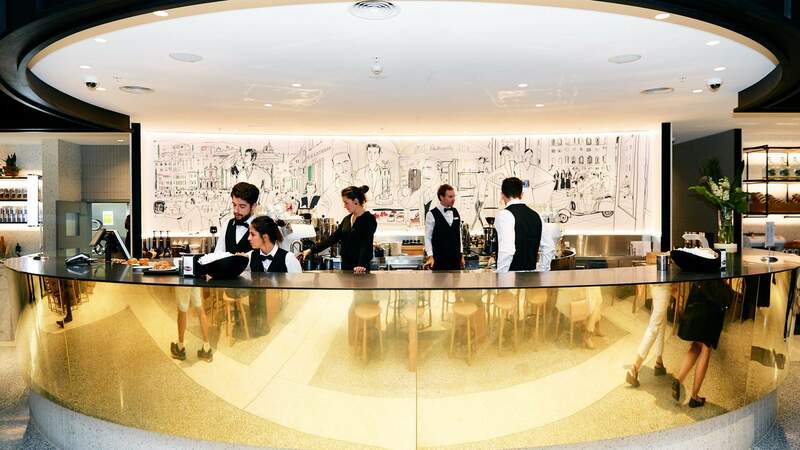 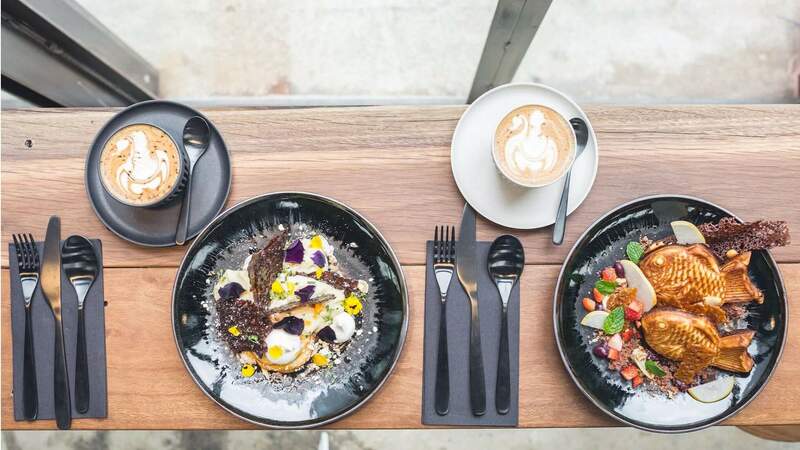 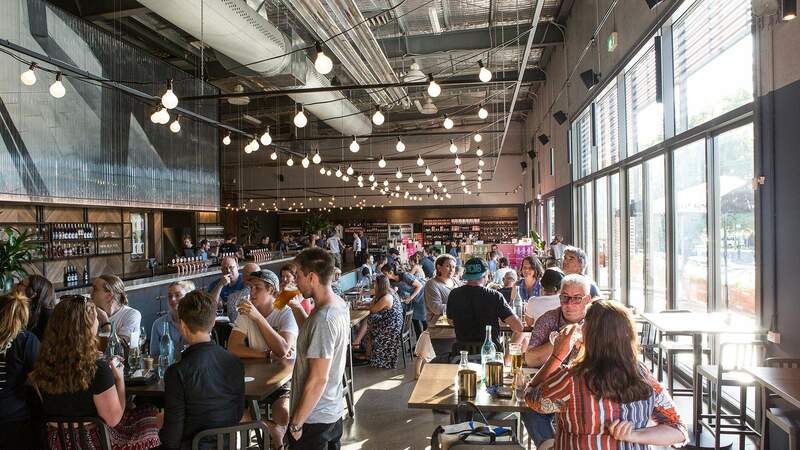 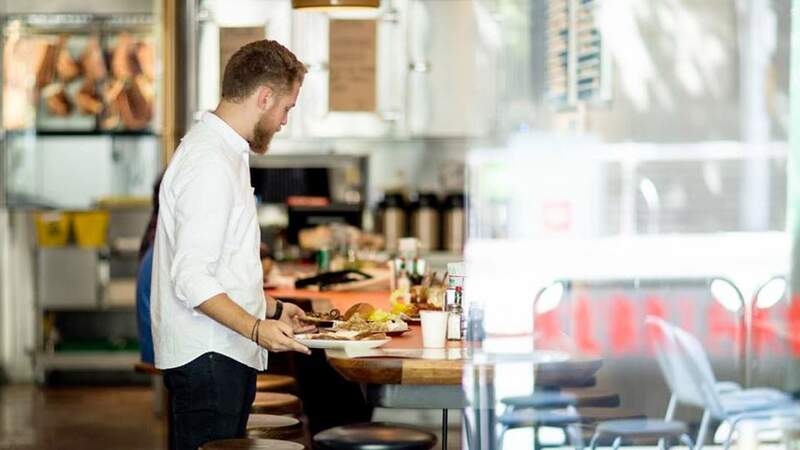 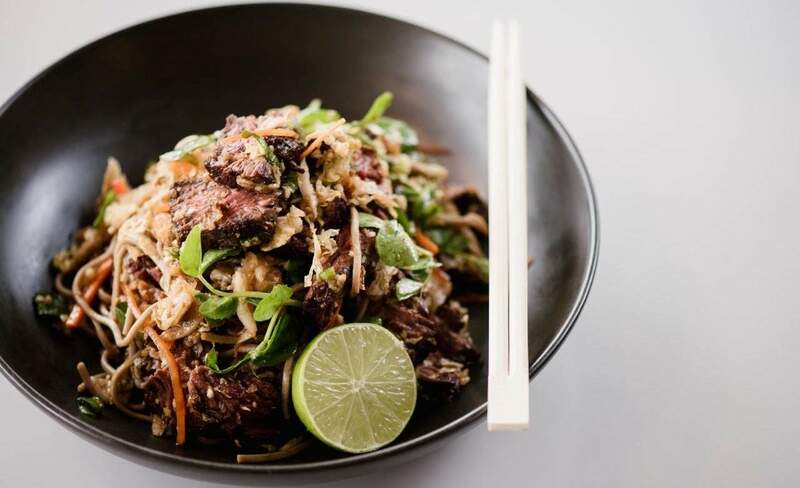 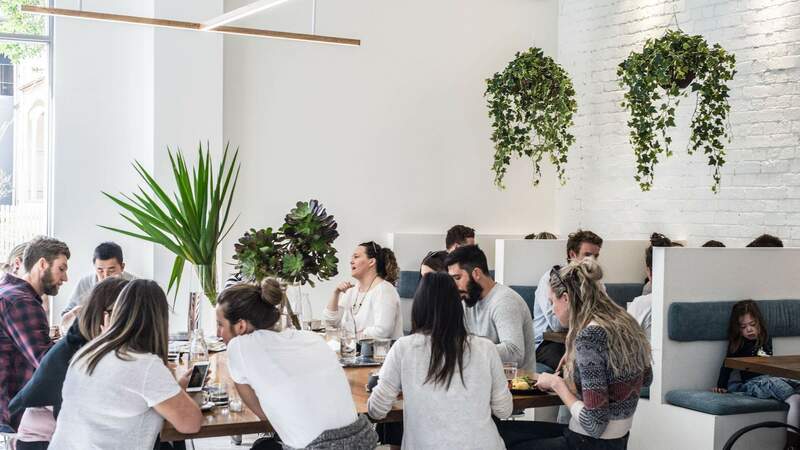 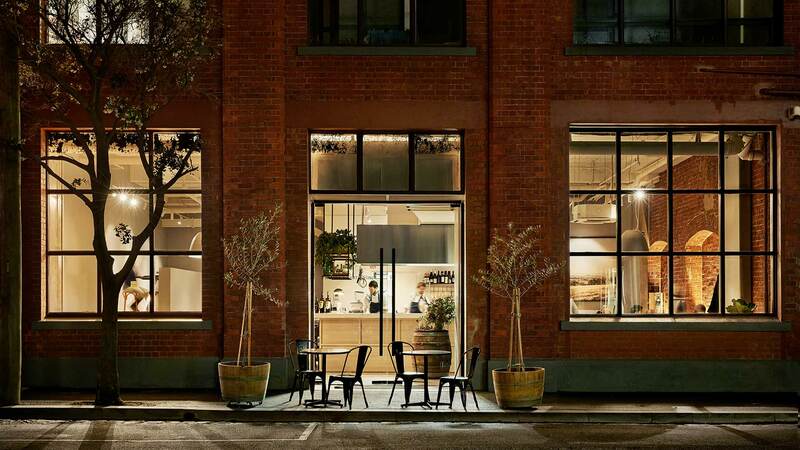 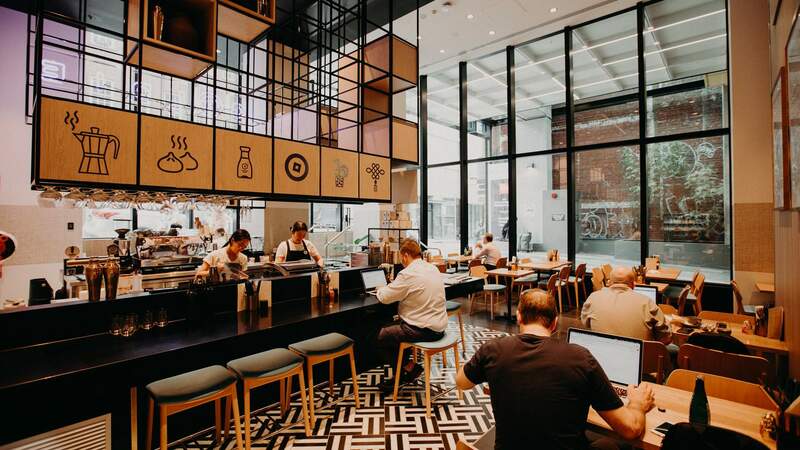 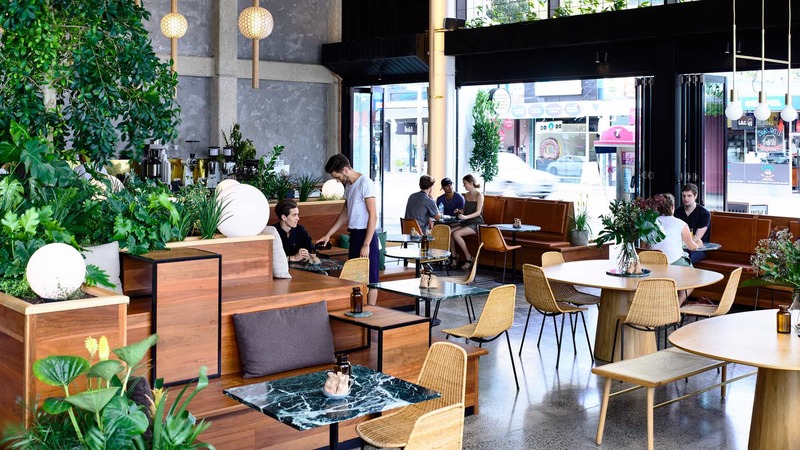 The Kettle Black team have opened a mammoth new CBD cafe — and it's a beauty. 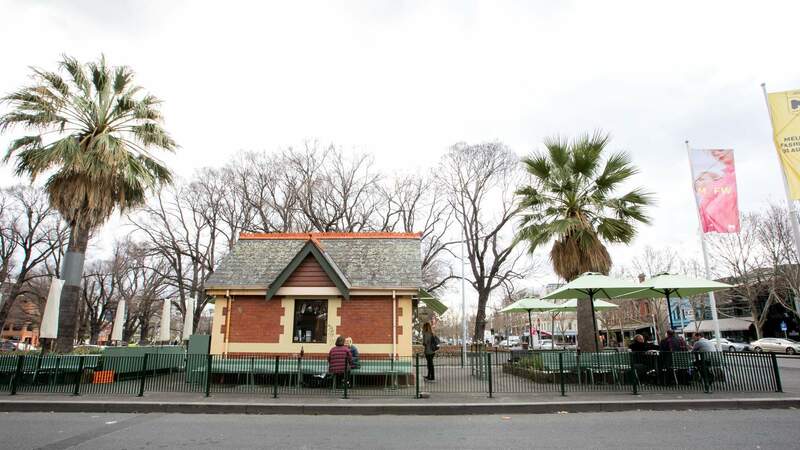 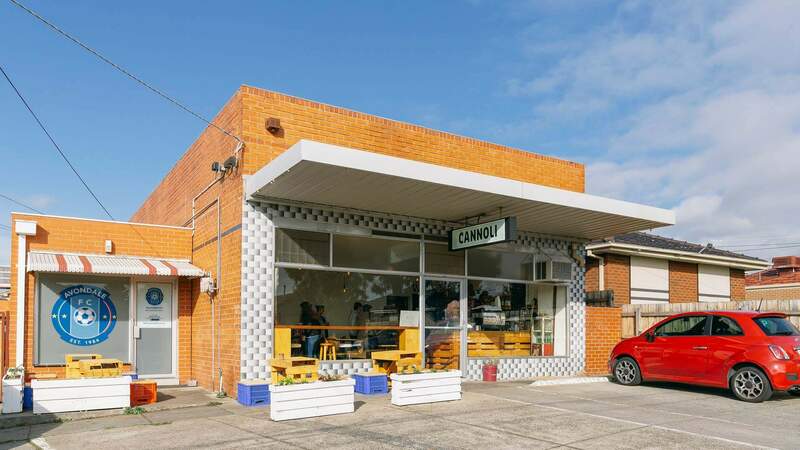 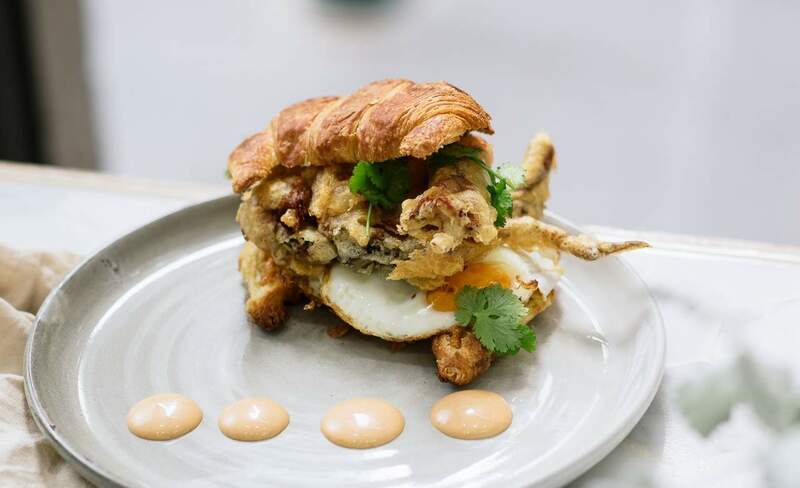 The second carnation of the CBD cafe brings croissant burgers to the suburbs.